We were one of the first to introduce budget backpacker-friendly accommodation and shared dorms to the Sri Lankan market in 2011 with City Motel and CityRest Fort in 2014. 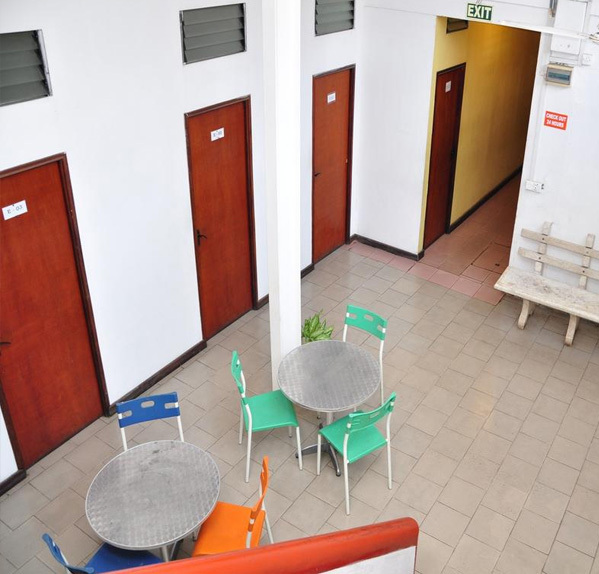 Located in the bustling Pettah area of Colombo, City Motel caters to both locals and foreign tourists with shared dorm rooms as well as private double, triple and family rooms. This 90+ bed motel is a favorite among visitors to Colombo from the North & Eastern parts of Sri Lanka as well as Indian and Maldivian businessmen looking for clean, comfortable and affordable accommodation in the center of Colombo’s business district. City Motel is located at 128, Old Moor Street. Colombo 12. Situated in the heart of Colombo’s Fort area, CityRest Fort caters to foreign tourists from all over the world looking for affordable luxury at a convenient location within walking distance to Colombo’s main bus and train terminals. This 65 bed property includes fully air-conditioned male, female, and mixed dorms as well as private rooms with all modern facilities & amenities. 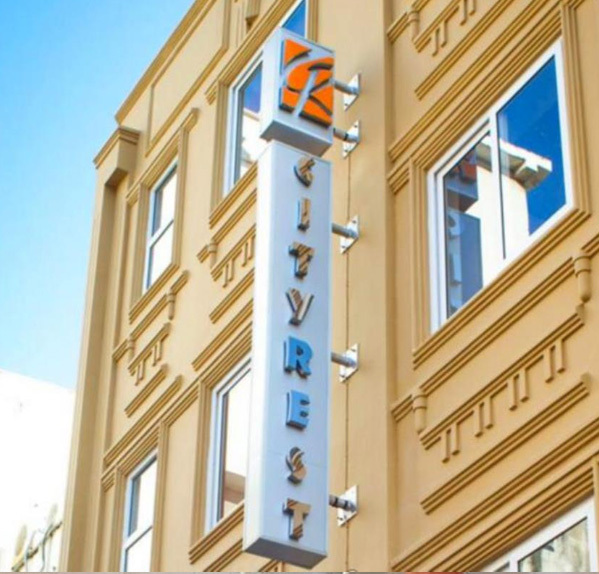 CityRest Fort is located at 46, Hospital Street. Colombo 01.